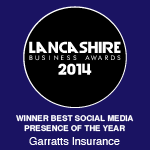 Here are Garratts Insurance Brokers, relationships are at the heart of everything we do. Whilst providing insurance options and solutions for companies are a daily routine to us, we appreciate that to any business the topic can be extremely confusing. 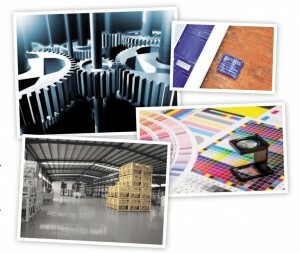 We blend deep professional expertise and extensive industry knowledge. With a friendly, accessible approach to meeting our clients’ very specific insurance needs. We keep our pricing competitive whilst using our longstanding relationships with major insurance companies to ensure that the covers we arrange effectively remove our client’s risk. We will provide you with detail on available covers but then discuss which are most appropriate within the company’s budget. If the worst should happen, you need peace of mind that comes from knowing your cover is watertight and your claim is being managed by hands-on professionals. 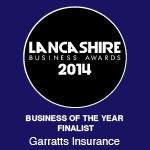 Our way of working has been tried and tested over 135 years of doing business as a family run firm. While we value our heritage and fully engaged with the dynamics of the modern business world. We’re currently helping many businesses in many sectors – and I am, absolutely certain we can deliver significant benefits to yours.